How Solar Panels Work [Infographic] ~ Visualistan '+g+"
Solar power is taking the world by storm, but not many people even know how solar power, let alone solar panels work. Did you know that solar panels capture sunlight and convert it to electrical energy using Photovoltaic (better known as PV) cells . 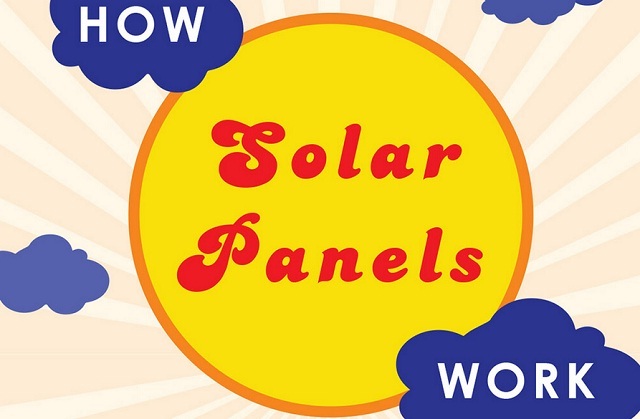 To find out more about how solar panels work, read the infographic below.